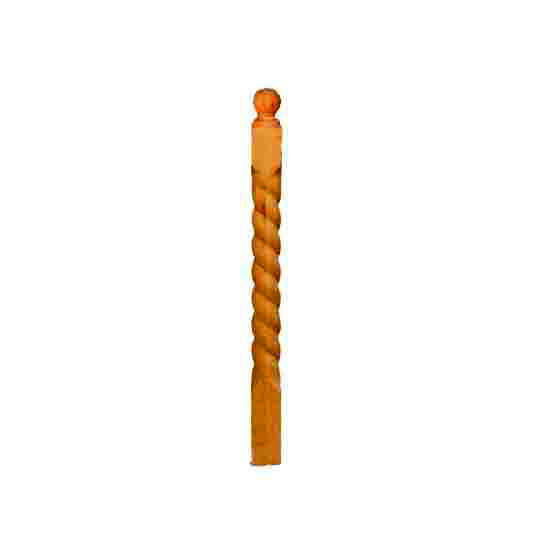 The Fluted Newel is similar to the Kanab Newel with a bit more rounded look. 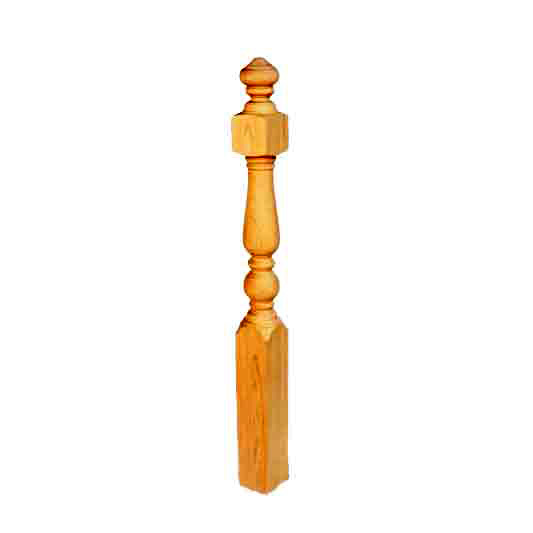 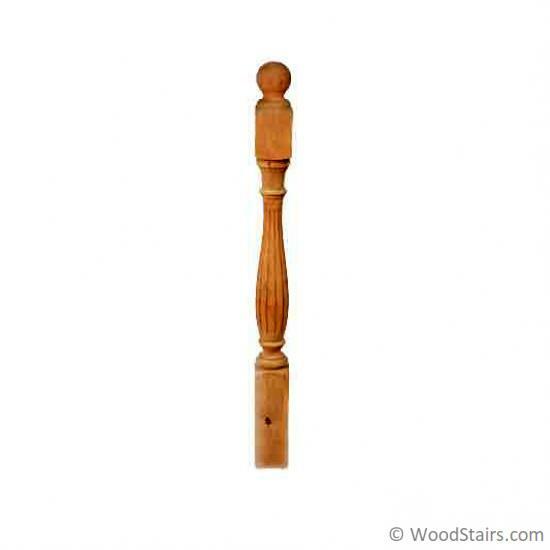 This beautiful newel post is available in 3 1/2″ or 5 1/4″ x 56″. 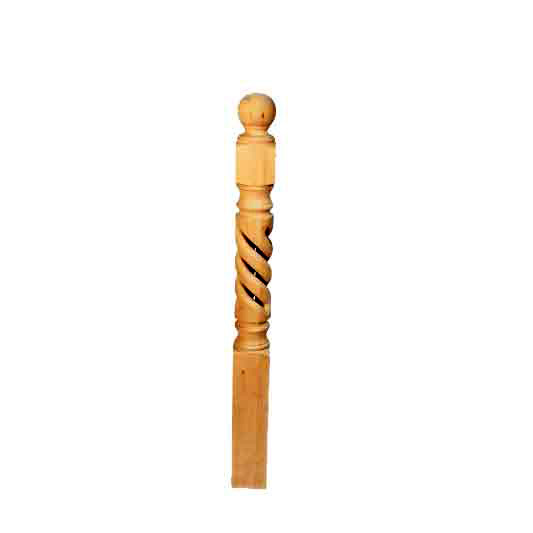 Choose from our numerous wood species for the exact newel to compliment your staircase.